A thriller set two hundred years in the future, The Expanse follows the case of a missing young woman who brings a hardened detective and a rogue ship's captain together in a race across the solar system to expose the greatest conspiracy in human history. 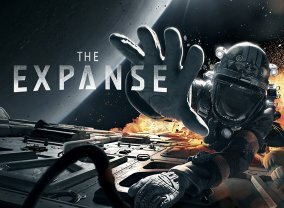 "The Expanse" is epic in scale and scope and promises to be Syfy's most ambitious series to date", said Syfy president Dave Howe. 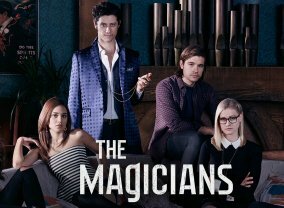 The show pivots around a group of New York-based twenty-year-olds embroiled in a world where magic exists. 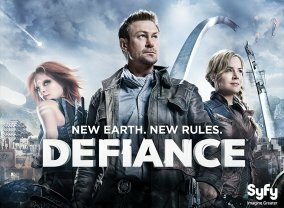 Sera Gamble, former Supernatural showrunner, and In Plain Sight's John McNamara are on board as executive producers and writers for the project. 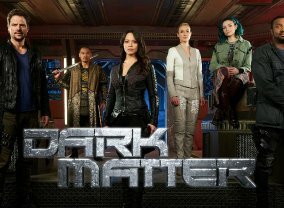 The series follows crew of a derelict spaceship awakened from stasis with no memories of who they are or how they got on board. Facing threats at every turn, they have to work together to survive a voyage charged with vengeance, betrayal and hidden secrets. A tv series adaptation of Terry Gilliam's 1995 feature film of the same name. The movie starred Bruce Willis as James Cole, a convicted criminal in a post-apocalyptic future where the Earth's population is forced to live underground after a deadly virus. 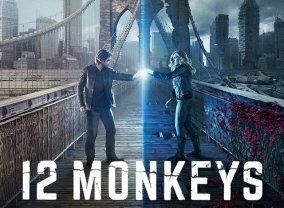 In a bid to earn a pardon, Cole uses the imperfect science of time travel to help collect information on the virus released by the Army of the Twelve Monkeys. Years before Superman became a superhero, the House of El was shamed and ostracized. 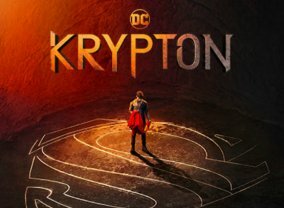 This series follows The Man of Steel's grandfather as he brings hope and equality to Krypton, turning a planet in disarray into one worthy of giving birth to the greatest Super Hero ever known. Vanessa Helsing, distant relative of famous vampire hunter Abraham Van Helsing, is resurrected only to find that vampires have taken over the world. She is humanity's last hope to lead an offensive to take back what has been lost. 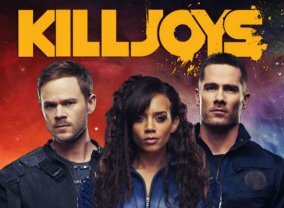 This is an action-packed adventure series following a trio of interplanetary bounty hunters as they navigate through political turmoil, questionable morality and complicated relationships. 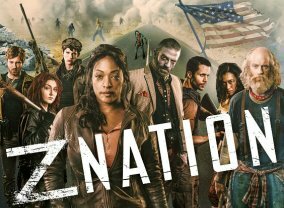 This show is set three years after the zombie virus has gutted the country, and a team of everyday heroes must transport the only known survivor of the plague from New York to California, where the last functioning viral lab waits for his blood. Although the antibodies he carries are the world's last, best hope for a vaccine, he hides a dark secret that threatens them all. With humankind's survival at stake, the ragtag band embarks on a journey of survival across three thousand miles of rusted-out post-apocalyptic America. 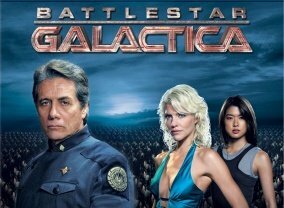 After losing the war against the Cylon robots, the Battlestar Galactica crew speed toward the fabled 13th colony, Earth. Galactica Commander Adama and President Laura Roslin face waning supplies, crushed morale, ... and the credible threat Cylons aboard the ship. A new earth was created thanks to alien terra-forming technology. On this new planet, humans and aliens must learn to live together.